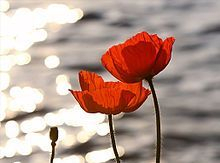 The Lockerby Highlanders Pipe Band and Dance Team will be participating in the 100th anniversary of Armistice by playing in the Remembrance Day ceremony at the Sudbury Arena. 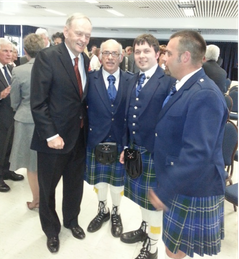 Following the service, the pipe band will continue with its annual legion tour. 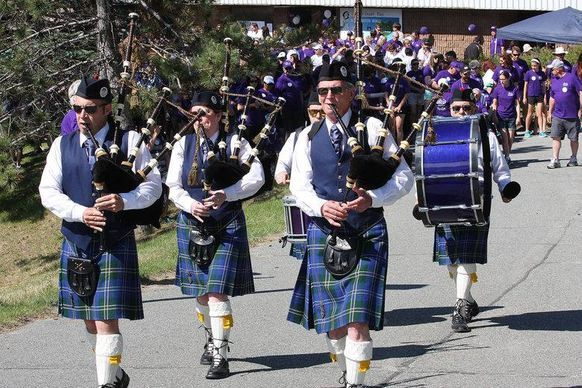 The pipe band and dancers will be parading in the annual Manitowaning Fall Fair Parade. 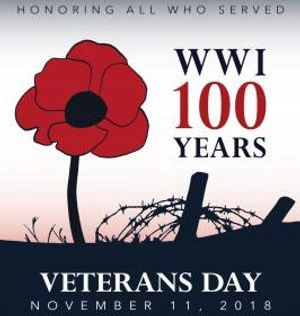 Parade marches off at 10:00 AM and will leave from My Friends Inn heading towards the fairgrounds and arena. 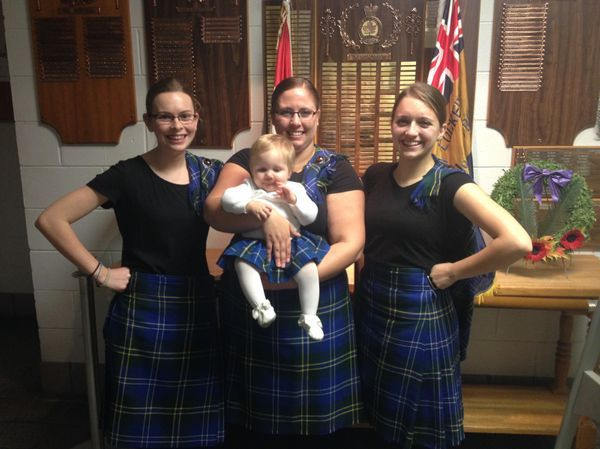 Pipers and Drummers will get together to prepare for the Manitowaning Fall Fair. Regular Practice will resume Thursday, September 13, 2018. Information about this event as well as ticket prices will be available soon. 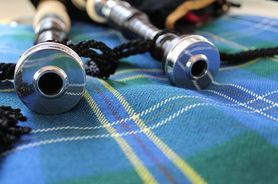 Event will include performances by the LU Pipe Band and Highland Dancers, Andy Lowe, and Fiddleworks. Check out the LUPB playing for the TFO (Télévision Franco-Ontarien) program JAM! The young man with the guitar is being challenged to write music about the wind (the topic he drew from the bowl). The LUBP then enters to distract the poor musician. This was filmed May, 2014 however was only released earlier this year. You can watch the whole episode, en français, here. Hire us for your function! 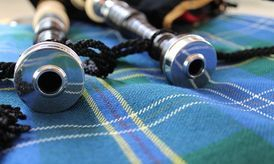 Need a bagpiper for your upcoming function? 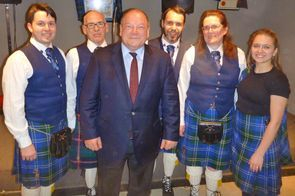 The Lockerby Highlanders Pipe Band endeavours to tailor to every need! Have a tune in mind? 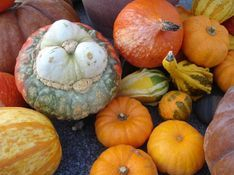 See if it's included in our repertoire! Want to join the band or dance team? 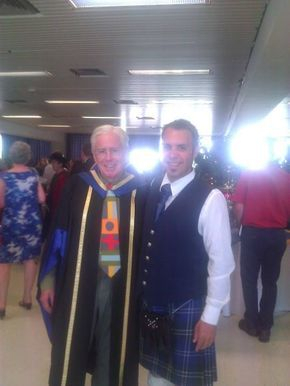 The Lockerby Highlanders Pipe Band welcomes new members from all skill levels to join our group. 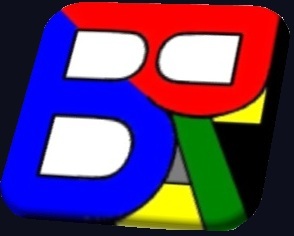 We accept members starting at the age of 8. 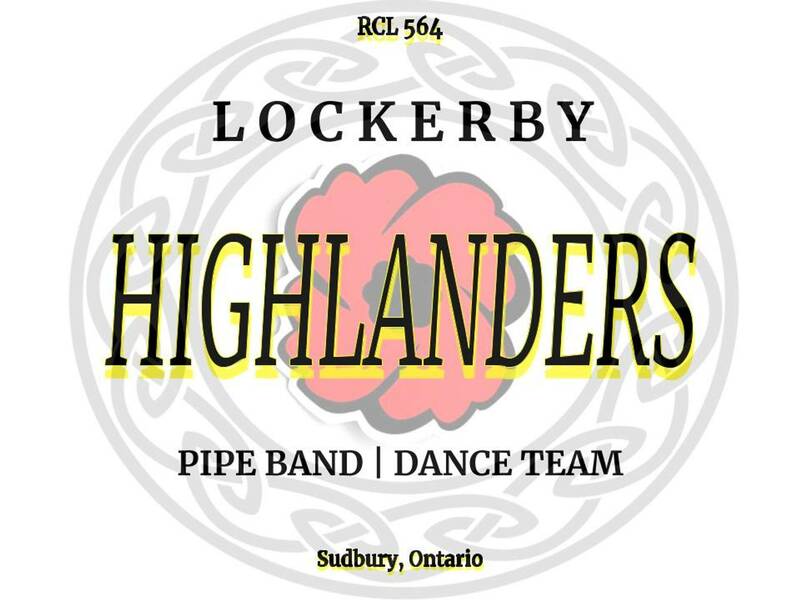 The Lockerby Highlanders Pipe Band and Dance Team is proud to serve Royal Canadian Legion Branch 564 Lockerby as their official pipe band.